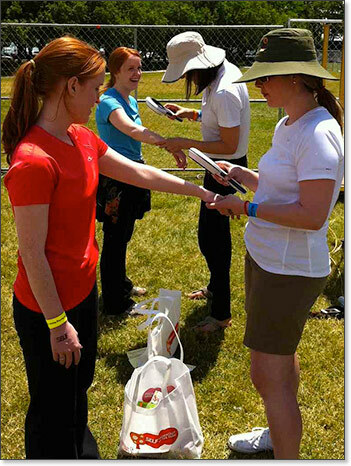 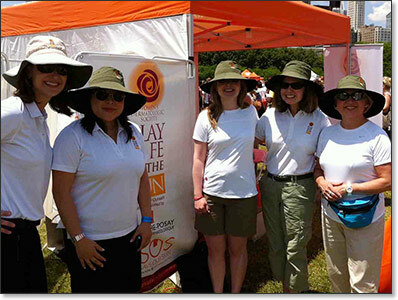 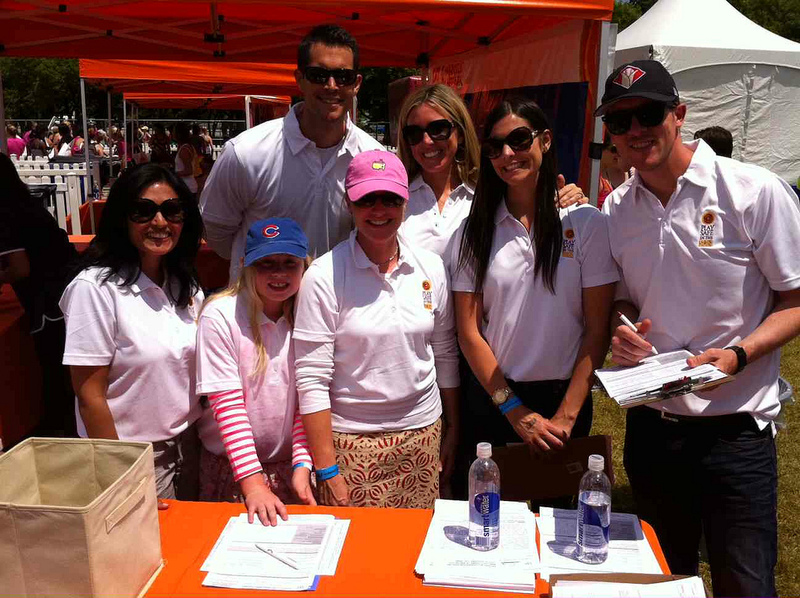 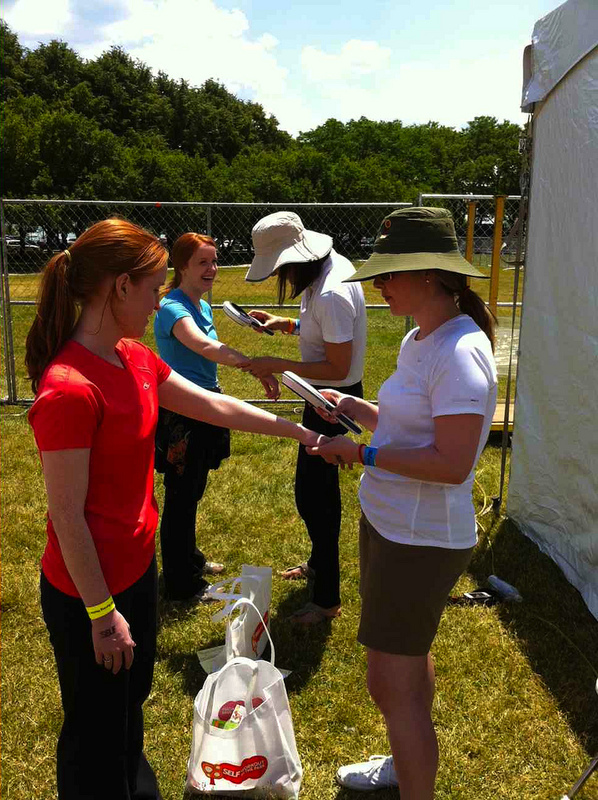 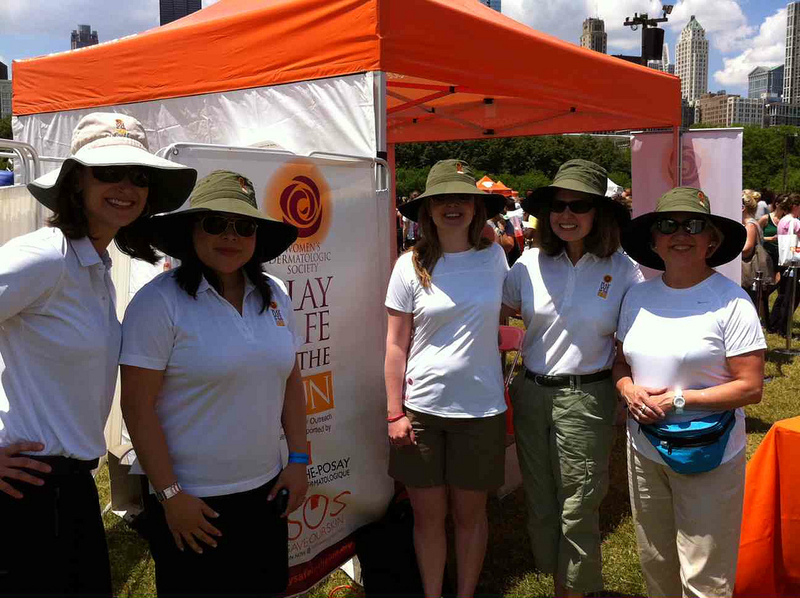 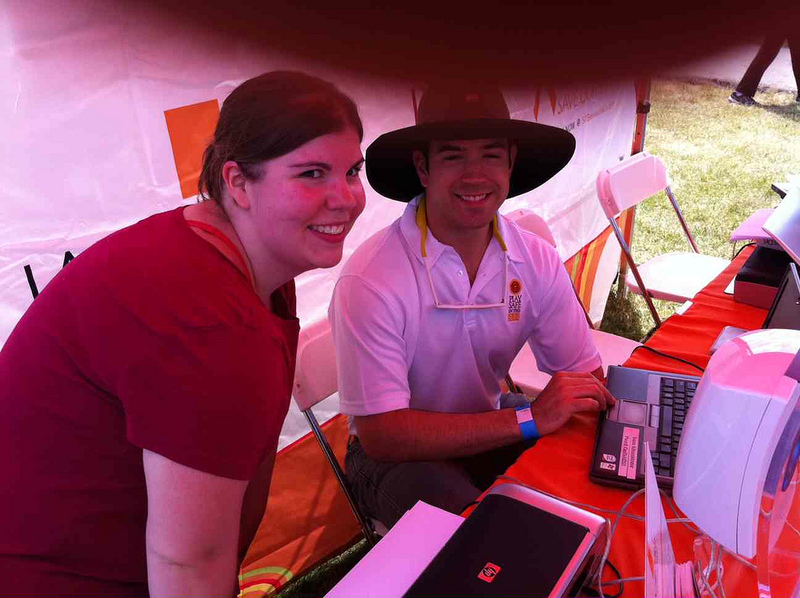 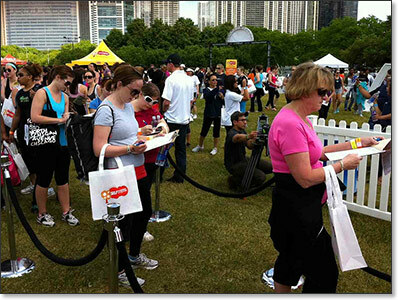 Photos from the Saturday, June 2, 2012 event. 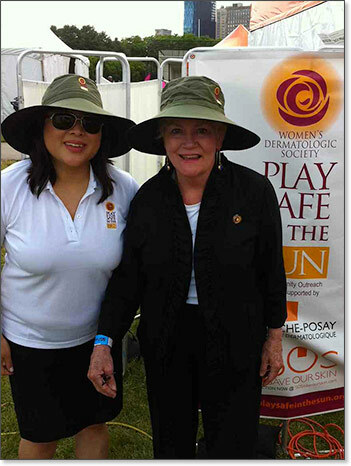 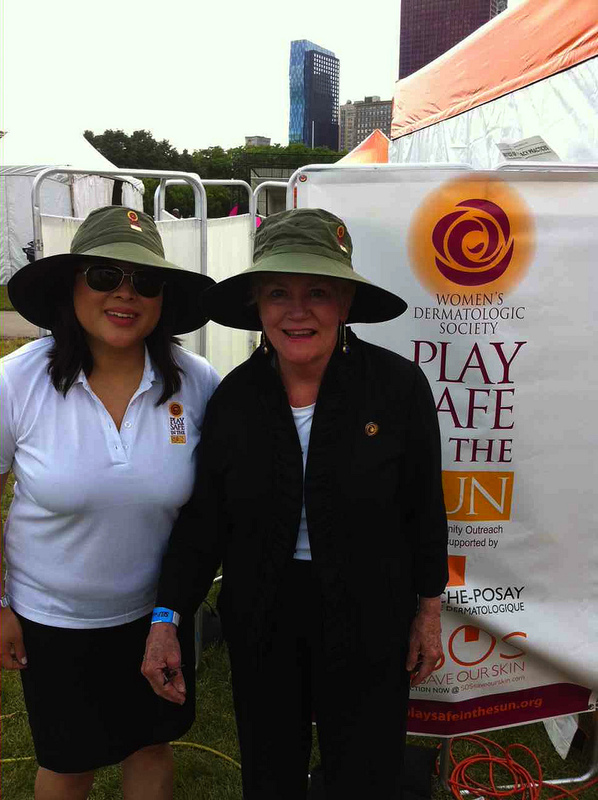 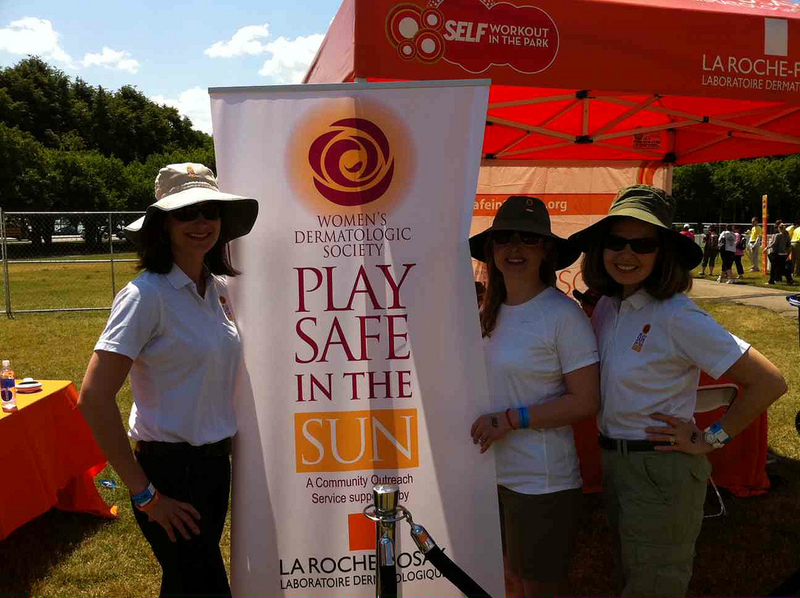 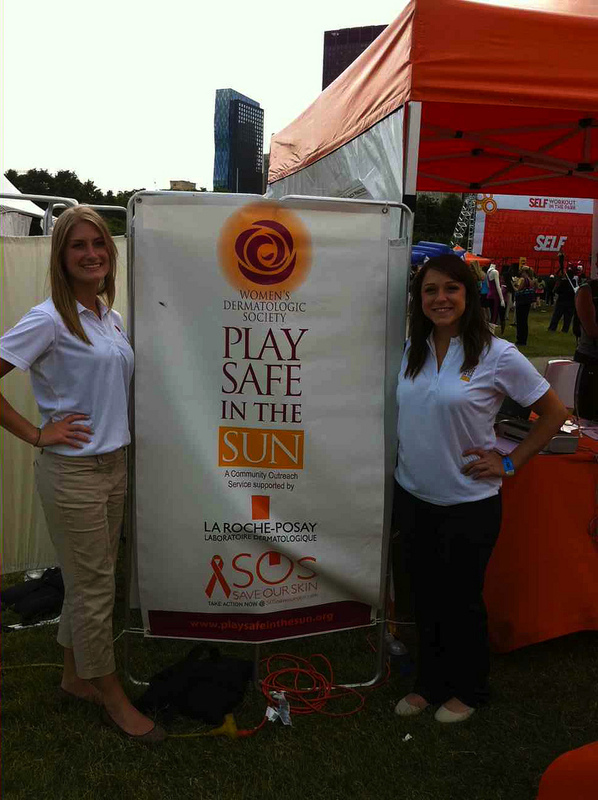 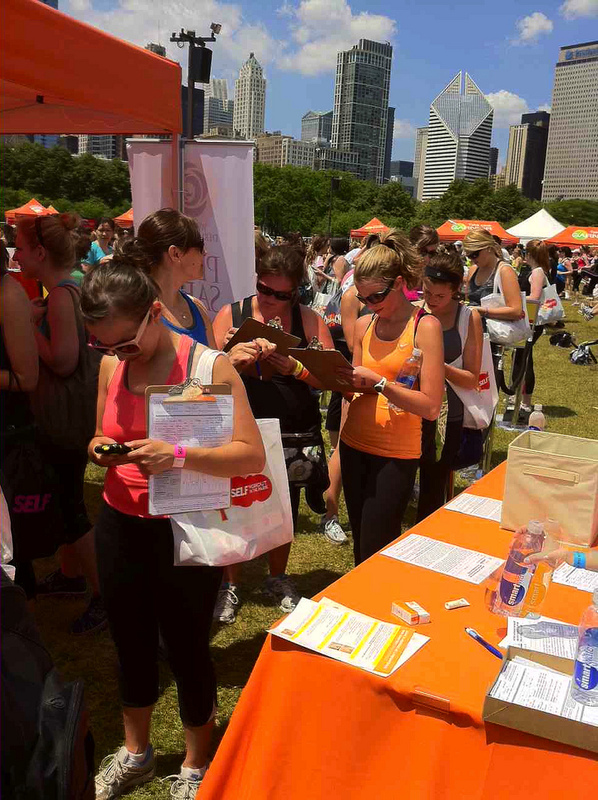 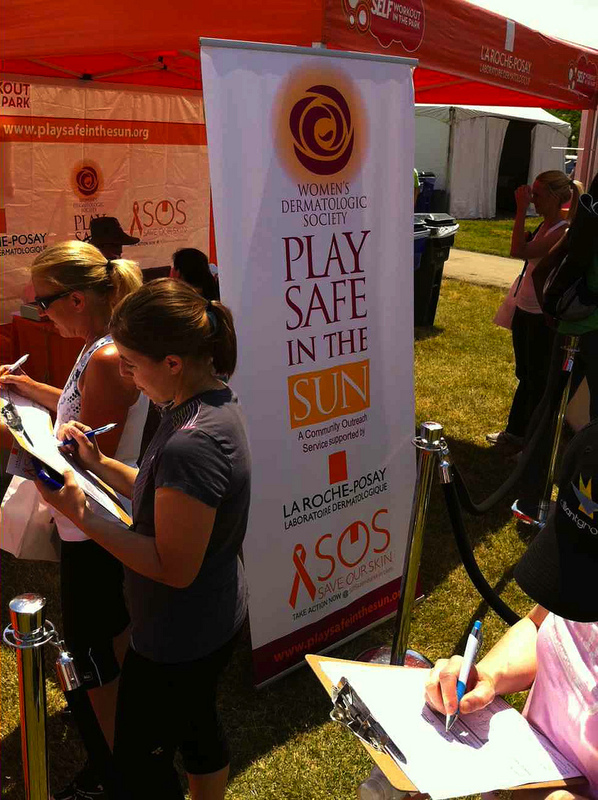 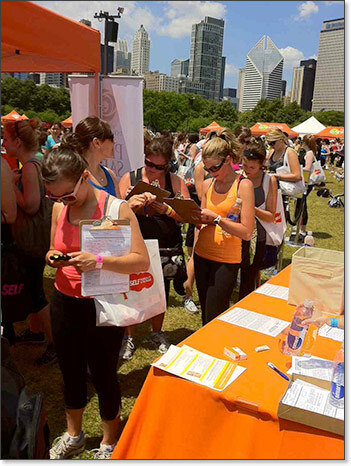 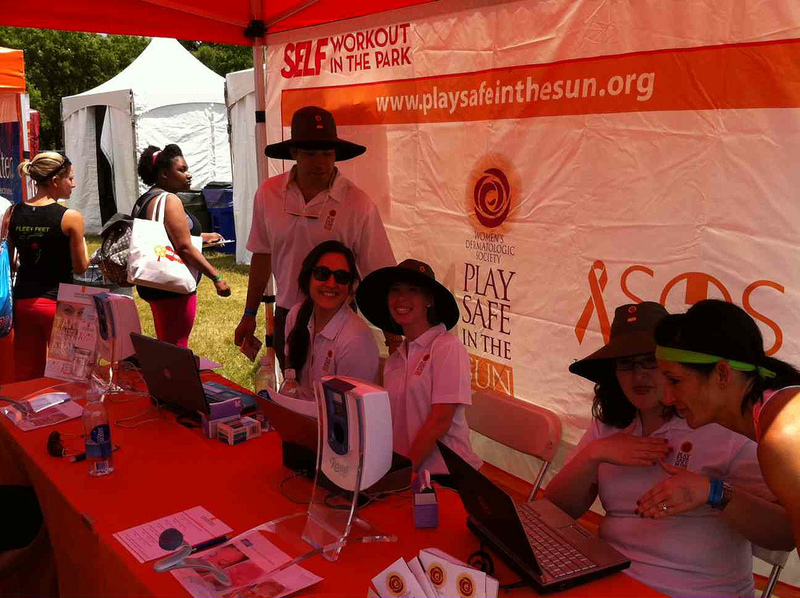 La Roche-Posay/SOS Save our Skin outreach at the SELF Workout in the Park in Chicago was a huge success thanks to a large volunteer team of local dermatologists, medical students, support staff, La Roche-Posay and Medicis reps and even family members! 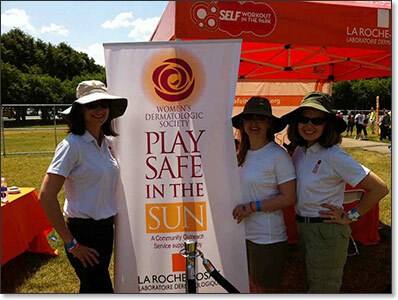 This outstanding outreach was co-chaired by Amy Derick, MD and Jessie Cheung, MD. 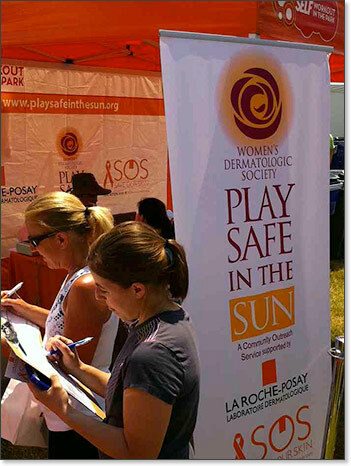 190 free skin cancer screenings were performed and 30% of the women who were screened were referred to dermatologists for further diagnosis/biopsy of suspicious sites. 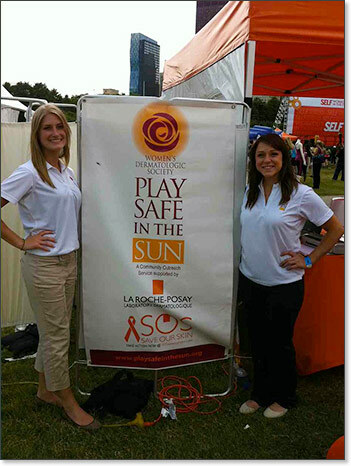 17 suspected cancers were discovered. 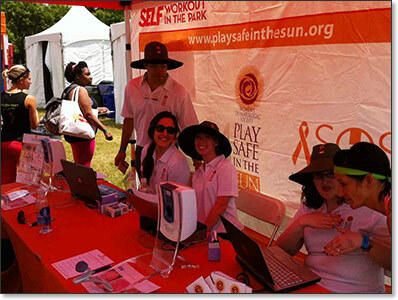 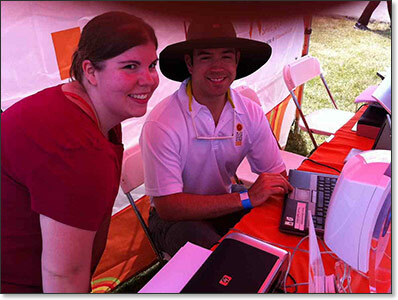 300 sun damage assessments were conducted. 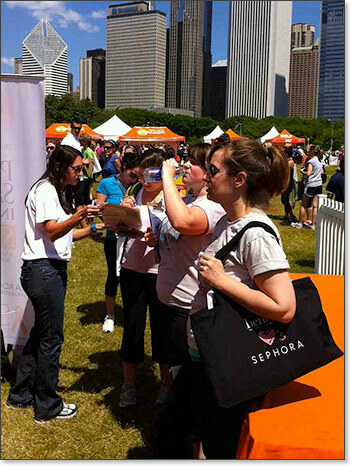 Crowds of women benefited from this outreach, learning more about their own sun damage and how to safeguard their health and their skin. 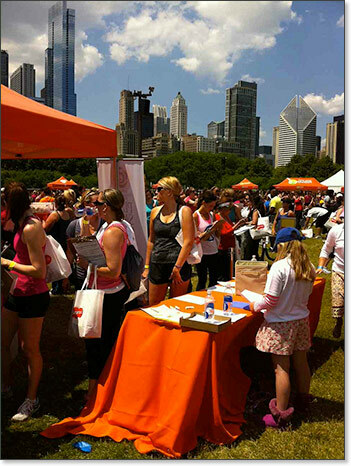 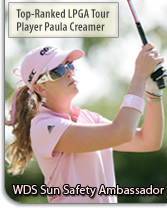 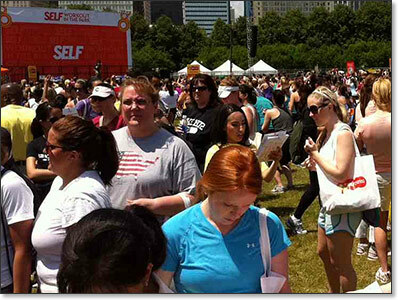 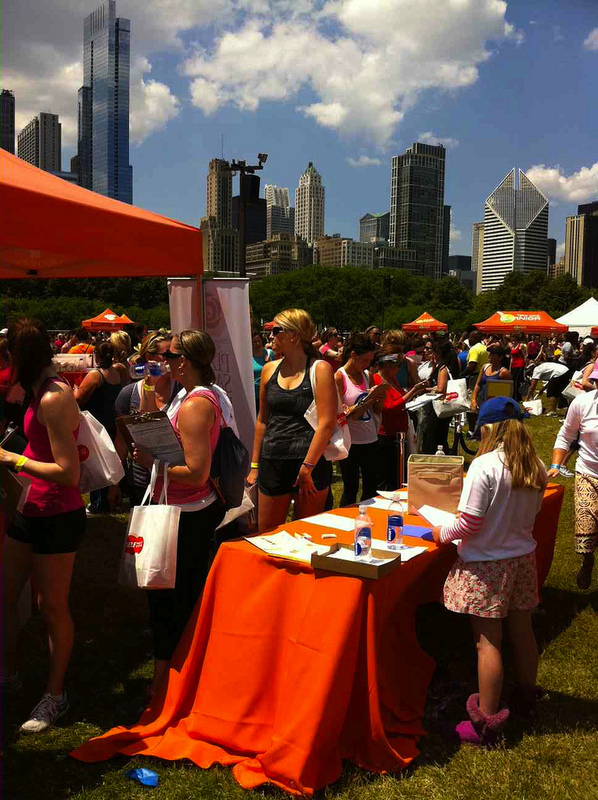 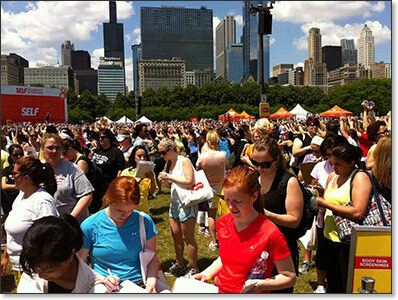 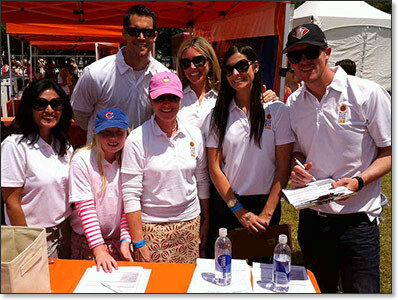 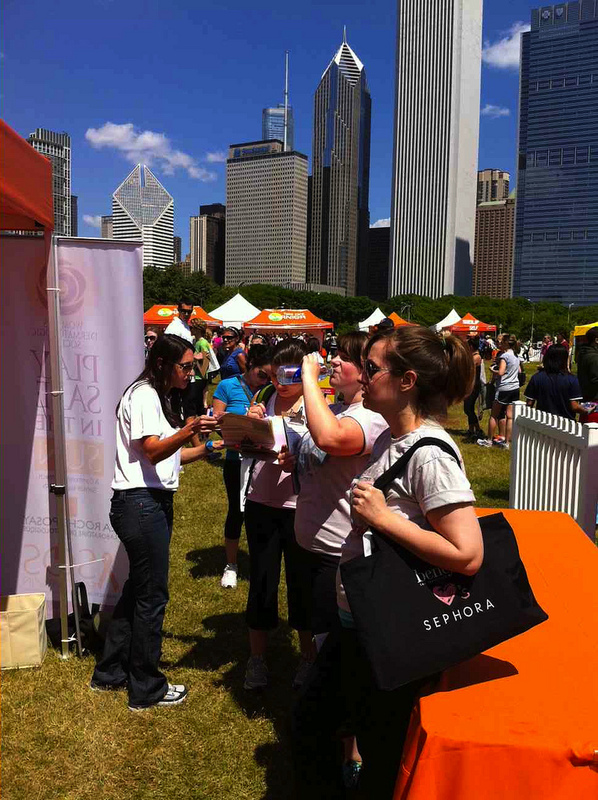 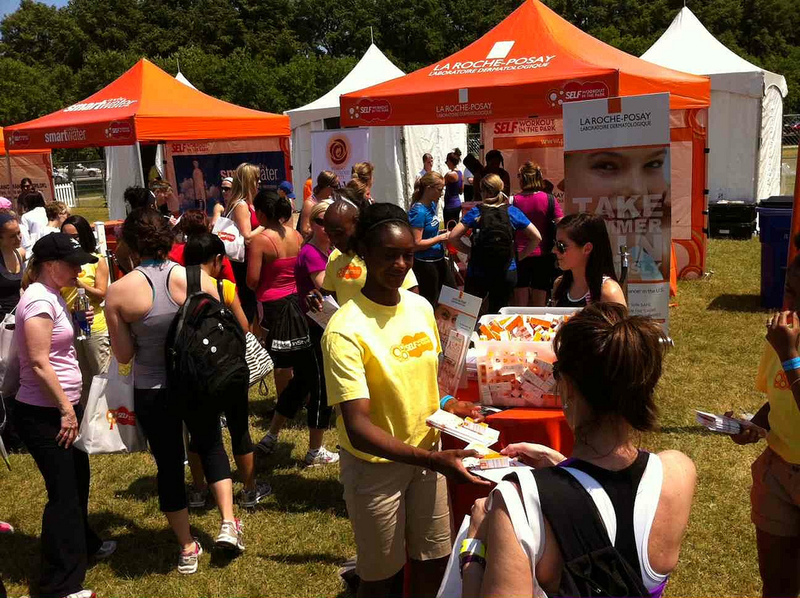 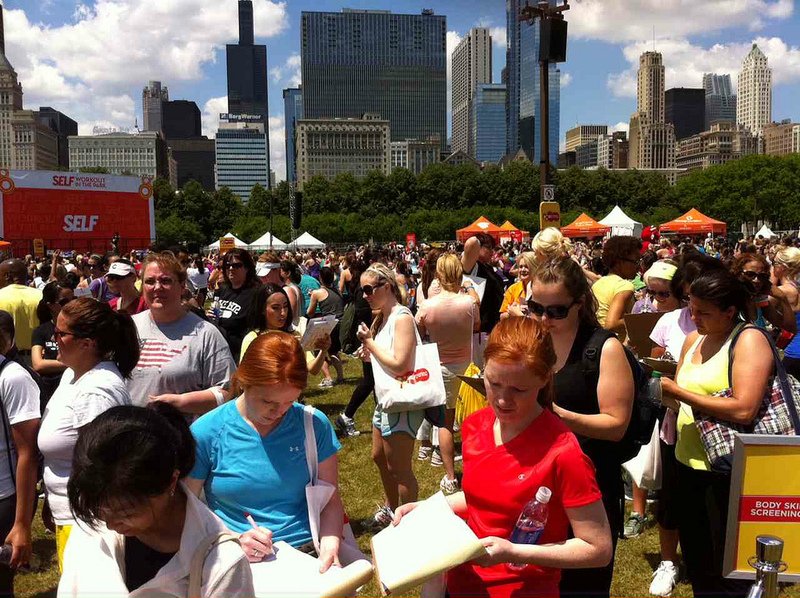 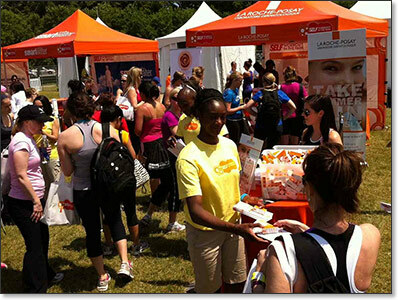 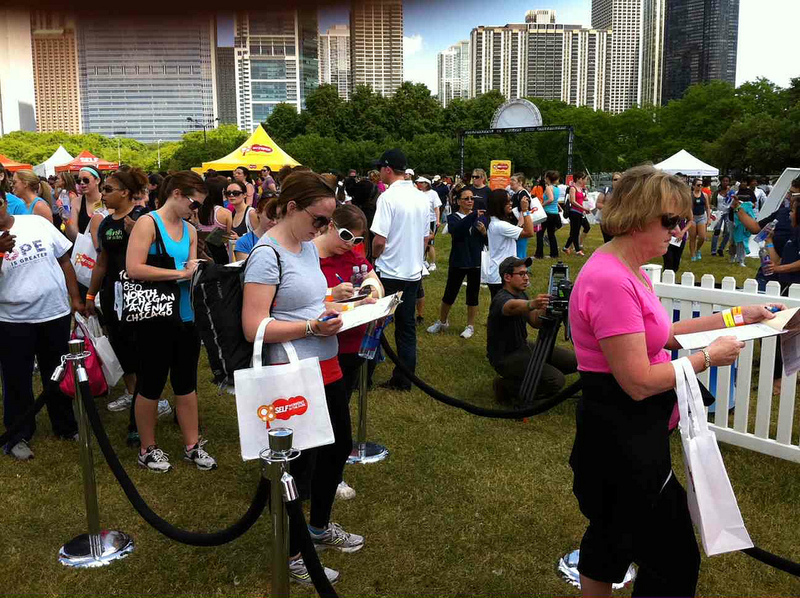 This event took place at Grant Park in Chicago on June 2, 2012. 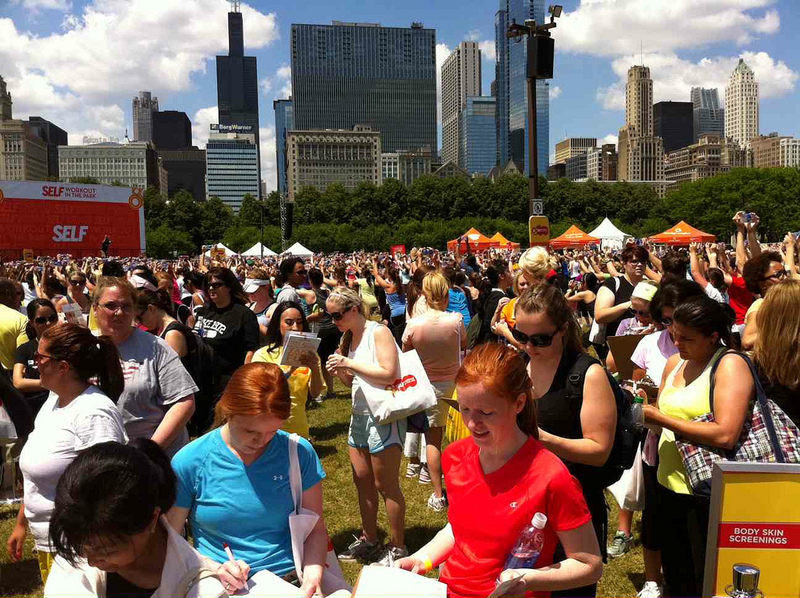 What a day in the Park in Chicago! 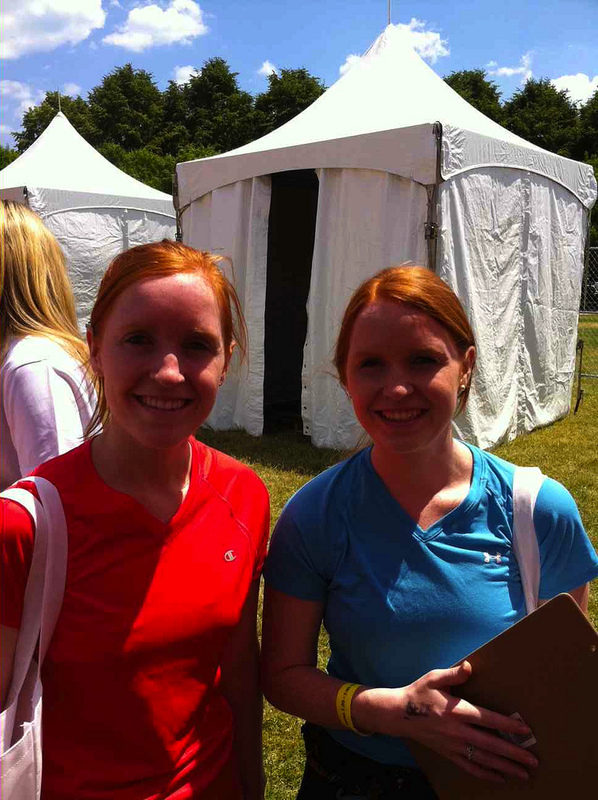 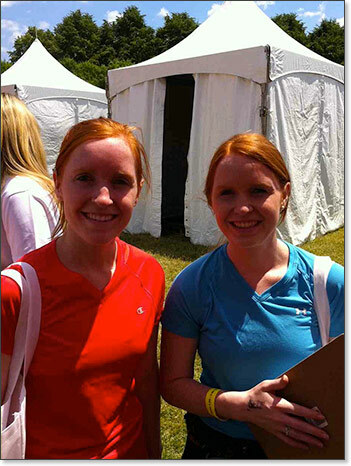 Athletic twins pairing up for skin checks!